Discover the sounds of local artists while sipping on cocktails at Capiz Lounge. 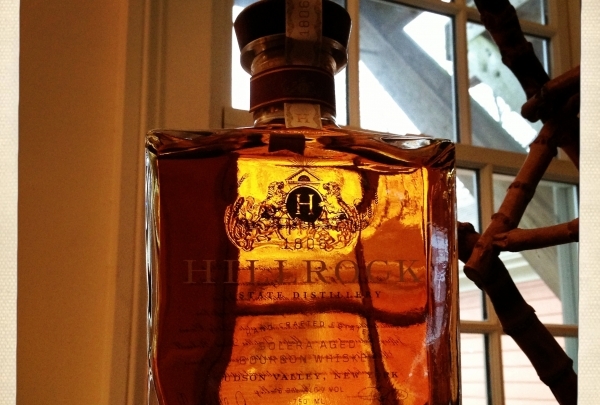 Our bartenders are sure to find something to suit your tastes. Our flagship hotel on the Boston waterfront offers everything you need for a relaxing stay, whether you're in town for business or leisure. Our stylish contemporary guest rooms have spectacular views of the ocean and city as well as the top-class facilities you'd expect from a Renaissance hotel. We also offer a modern fitness center as well as a lively cocktail bar, with regular live musical performances. Venture further afield with the help of in-house Navigator Eisha, to explore Boston's Seaport District and the nearby Boston Harbor Islands. 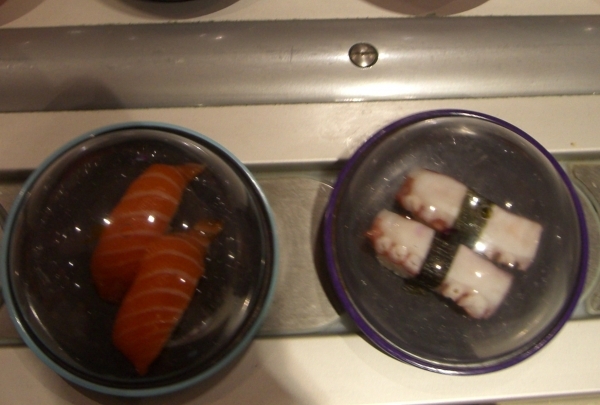 Yo Sushi, is a fun hip and happening place, if you want to be able to sample many things off one menu and not break the bank. The menu choices are seasonal and fish is the freshest in the area. You could go multiple times and still not grab the same thing twice! You'll find all things beautiful here for Lips, Eyes, Cheeks, and more! 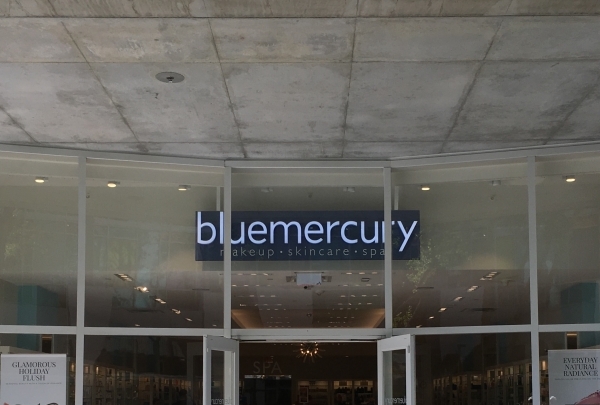 Blue Mercury has all your make-up needs covered! A well-known name in luxurious make-up, Blue Mercury offers an array of make-up for many different skin types. You are sure to find the right product here! Run by the first family of Boston! - the Wahlbergs have put Boston on the map yet again!! Mark and Donnie Wahlberg, have hit the Boston scene with a burger restaurant that is just as good as their revels. 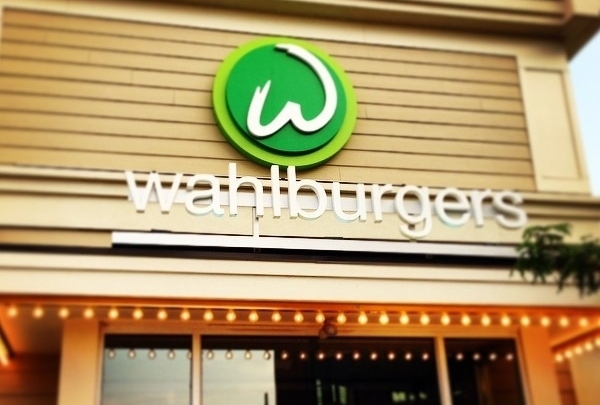 Wahlburgers has a classic family feel and delicious menu selections, and is sure to delight and excite. Please don't pass up the sweet potato tots! Looking for something cozy yet sturdy? lululemon offers the perfect fit! 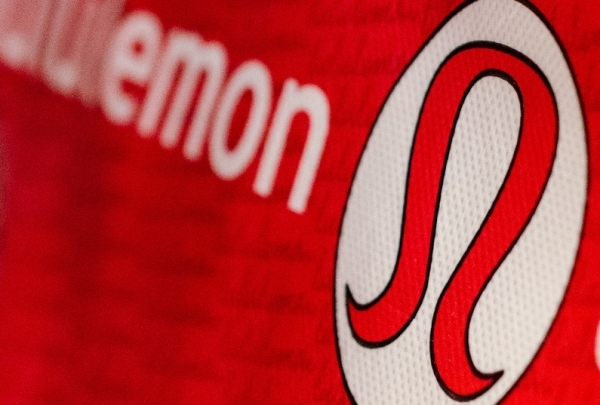 Lululemon a place were you can find athletic apparel that not only is comfortable but is long lasting. The brand has a commitment to unite the community it serves to unite. Not only is this the case with this company, but they make sure that the products they sell are all organically sourced. Historic waterfront grounds house historic Fort Independence, the oldest remaining fortification in North America. Jutting out into Boston Harbor like a long finger, the fort of Castle Island (which is now connected to the mainland) watches over the approach to the inner harbor. 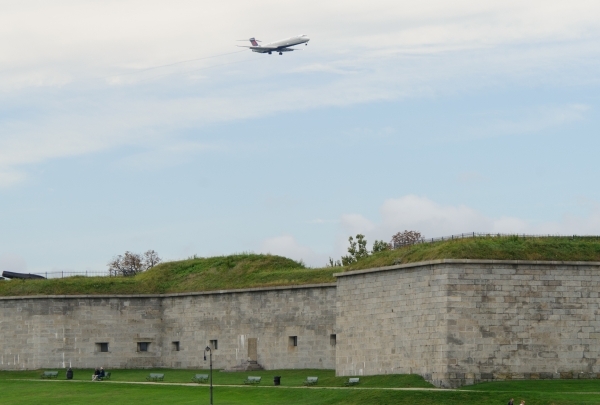 During Boston's early years, this fort provided necessary protection to the shipping trade. Walk the fort's periphery and enjoy great views of the harbor and islands, or sit back and watch the planes taking off from the nearby airport. The "sugar bowl" trail, roughly one mile around, is popular with rollerbladers. Local shops and bakeries in South Boston offer a pleasant diversion. This museum features collections and exhibits of contemporary art. 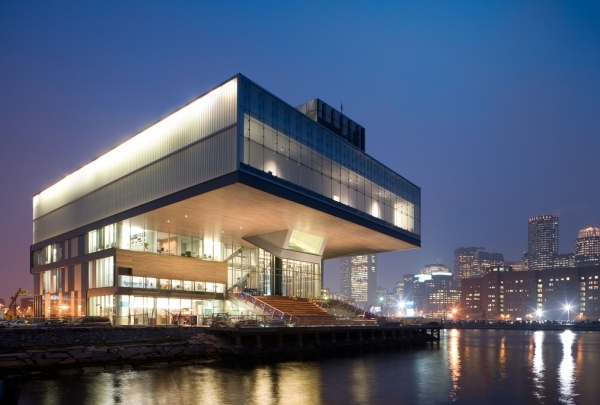 The Institute of Contemporary Arts, or ICA, is a fixture in Boston's Seaport district. The museum houses a permanent collection, and hosts exhibitions of contemporary art from around the world. The museum also hosts a variety of events that are open to the public. This brewery was born and bred here in Boston! 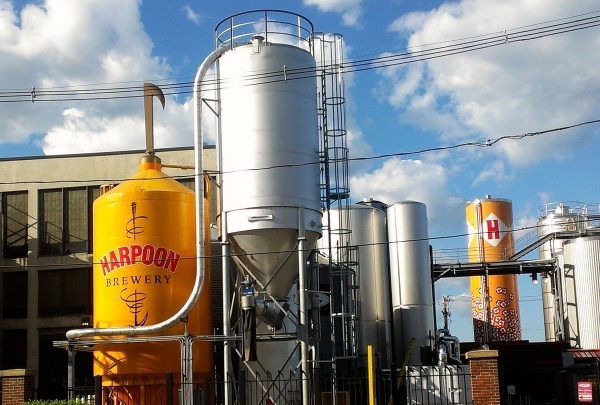 As far as breweries go, Harpoon is one of Boston's finest. 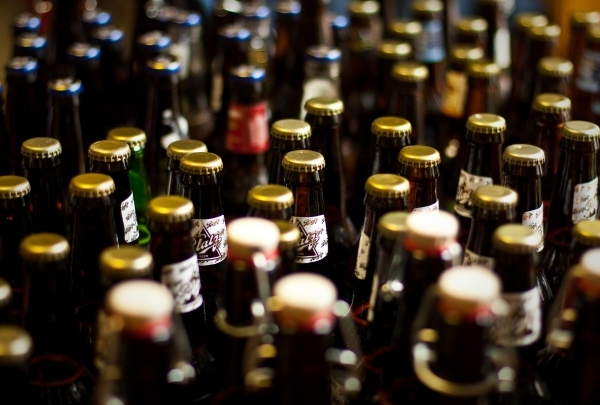 The brewery is famed for having obtained one of the first brewery liquor licenses in the area, and has been paving the way for Boston brewers ever since. Visitors can explore the brewery on a guided tour and sample the institution's delicious brews in the Beer Hall. Where the men go to look sharp! Bonobos is a trendy, fashion-forward, one stop shop for all things a gentleman may need in his wardrobe. 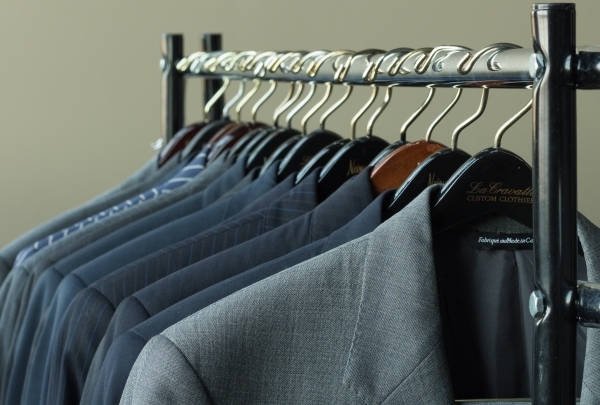 The shop is located in the Seaport District of Boston, and after you step out, you are sure to be dressed to impress! The fireplaces and warm color-scheme of this restaurant create a nostalgic ambience, where patrons can savor American comfort food. Stephi's in Southie derives its name from its owner Stephanie Sokolove and the neighborhood of South Boston, which is also known as Southie. Its dining room is flanked by two tiled bars. Orange and golden ball-shaped chandeliers hang from a wooden ceiling, while fireplaces engulf the room in warmth. Guests are seated on scarlet leather sofas with retro cushions. There are separate menus for brunch, lunch, late-afternoon, dinner and late-night dining. 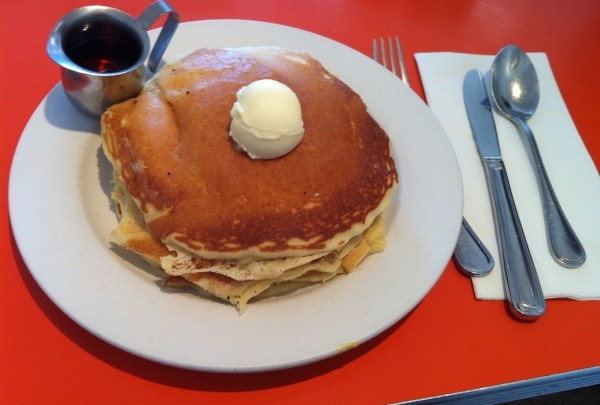 Their weekend brunch includes classics such as Buttermilk Pancakes and Brioche French Toast. 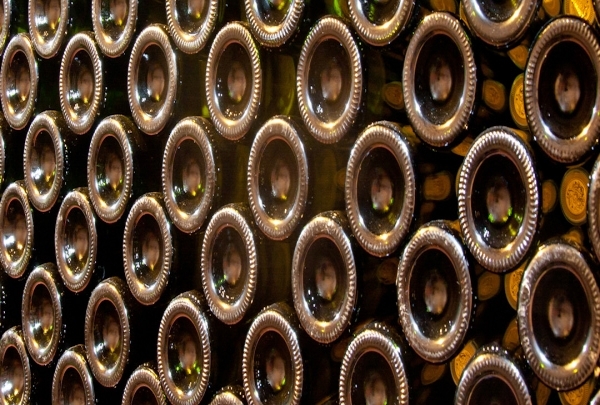 The meal is complemented by cocktails like Jack o’ Lantern and an exhaustive selection of wine, including Merlot, Pinot Noir and Chardonnay. Guests can also watch programs on flat screen television, while savoring their food. 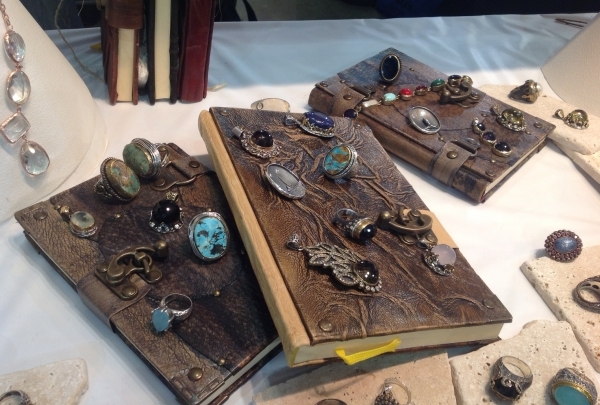 Discover exotic and semi precious gems and fossils at this boutique. Pick up an amber bracelet and feel your chakras open. Have you always wanted to mount your own fossil expedition but could not afford to spend hours in the hot sun chopping into rocks? Drop into this great store and find boatloads of extinct and fascinating creatures amazingly preserved in stone. The exotic findings include prehistoric beetles, fish bones encased in slate, shark teeth, precious stones and various colorful minerals and even samples of amber. Or pick from their selection of minerals and carvings for the mineral collector. Plus they offer a range of jewelry made from a variety of stones like amethyst and sapphire. Purchase a chandelier, flower pot or vintage pillow to infuse a corner of your residence or holiday home with palatial charm. Walking past the charming yellow and white Neatly Nested Design and Decor boutique, one comes across intriguing curios in the window display. Inside, the shop boasts of an assortment of soft throws, rugs, pillows, period furniture and cottage-styled decor. 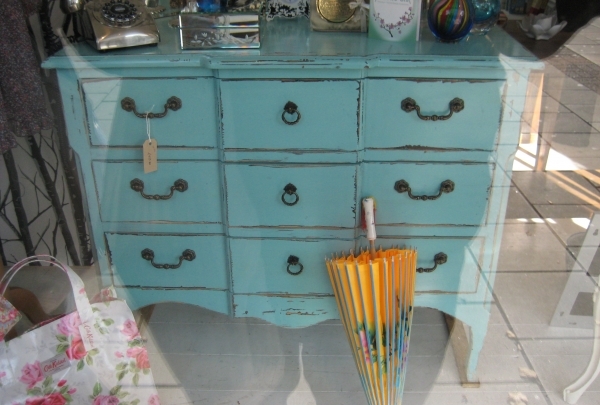 There are refurbished Victorian dressing tables with intricate detailing as well as minimalist drawers and photo frames. Customers can bring in their furniture for custom painting and polishing. The owner Danielle Platzer also offers interior design consulting and customized window-panel fitting services. If you are hunting for ideas for your vacation home, this is the perfect destination. Patrons gather here for the cutting-edge interior design, views of the Boston Harbor, creative American cuisine and a lively social scene. Gather is located within the District Hall, a community meeting space with avant-garde architecture. Its dining room has numerous bulbs of varied cord lengths dangling from the ceiling, giving the impression of twinkling stars. Beyond, floor-to-ceiling windows afford lavish views of the Boston Harbor. Guests are seated at wooden tables, surrounded by perforated boards adorning the walls and ceiling. This restaurant is a melting pot of artists, intellectuals, fashionistas and businesspeople. Chef Dennis Wilson's team raises the bar for American fine dining with appetizers such as the Roasted Duck Tacos and Onion and Oxtail Soup. Their entrées include the Seafood Jambalaya, which blends chicken, chorizo, shrimp and clam. Their main course is complemented by desserts such as butterscotch pudding and cocktails like Red Sangria and Mai Tai. 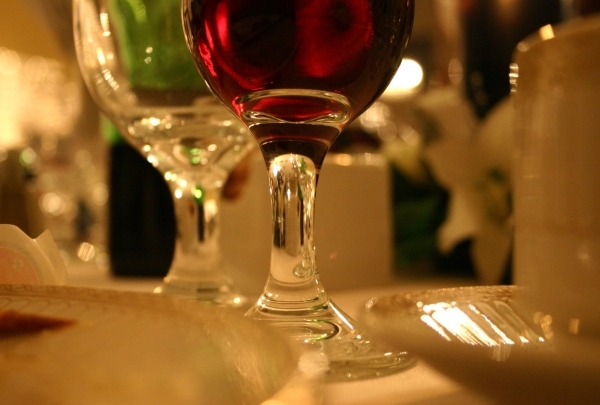 Couples can enjoy their annual Valentine's Day dinner in a romantic setting. This restaurant is also available for private hire with full-fledged catering facilities. Unwind with drinks named after Boston legends such as Rascal King and Boston Strong Boy while you take in their early 20th-century ambiance. Ironically, this Beacon Hill establishment is named after a Temperance advocate of the early 20th Century. But that is the only irony. Carrie Nation Restaurant & Cocktail Club has a pre-Prohibition era look with its period furniture, lamp fixtures and black-and-white tile floors. Spanning across two levels, it features two bars, themed rooms for private dining and pool tables. The main bar is well-stocked with premium liquor and specialty cocktails like Racket Buster, King Solomon and Boston Mahatma. It is not only the libations that are delightful here, the food is equally noteworthy. Their spin-off on traditional American cuisine such as Truffle Mac and Cheese, Skirt Steak Frite, Lobster BLT and Duxbury Mussels will appease the palate of discerning diners as well. Unwind at the Speakeasy upstairs, with its plush ambiance, billiard tables and bar, offering fine whiskeys and digestive liqueurs. 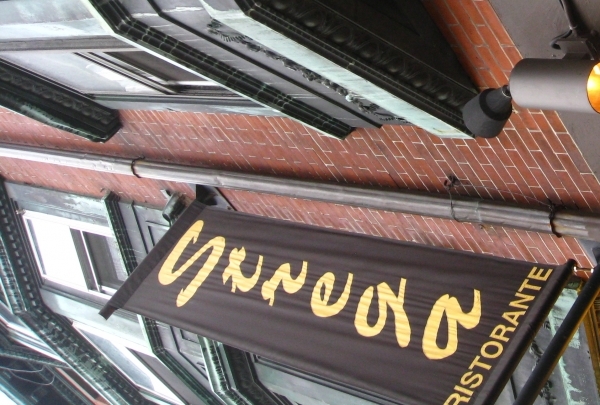 Savor their Drunken Wings while sipping a Wormtown or Levitation from the globe-spanning draft list at this Boston beer specialist. This South End addition is the second of the Five Horses Tavern's outlets in the city. Located on the former site of Columbus Cafe, this renovated space, with dark green walls on one side, exposed brick ones on the other, hardwood floors, gas lanterns and huge windows, has a snug look to it. Their menu is a twist on traditional American comfort food and includes appetizers such as Buttermilk Fried Chicken Tenders, pizzas like Mr. Potato Head, and sandwiches with the likes of Show Stopper and Benny Frank. There are good options for vegetarians as well. Since their fare is built to complement craft beers from all over the globe, it is not surprising to find 40 rotating brews and more than 45 bottles on their drink list. Don't miss this spot if you are in the South End of town. Grab a growler of one of Trillium Brewery's fantastic farmhouse ales, using specialty yeast blends crafted in house by expert brewers. Operating from the ground floor of a renovated industrial building in Fort Point, Trillium is one of only three breweries in Boston proper. Farmhouse ales are the main focus of Trillium, both the rye-dominant Wakerobin and their house brew Trillium using a signature yeast strain developed exclusively for the brewery. Pot & Kettle and Fort Point Pale Ale comprise the remainder of the selection, a pitch-black porter and a light and tropical pale ale respectively. The brewery is only licensed to sell growlers and growler refills at this point, although there may be regular tastings held in the future. One of the coolest and coldest venues in Boston, Frost Ice Bar features ultra-chilled vodka in an ice-walled bar room. While ice-sculpted bars are no longer a novelty among the general populace, Frost scores a distinction as one of the largest, permanent ice bars in the world. 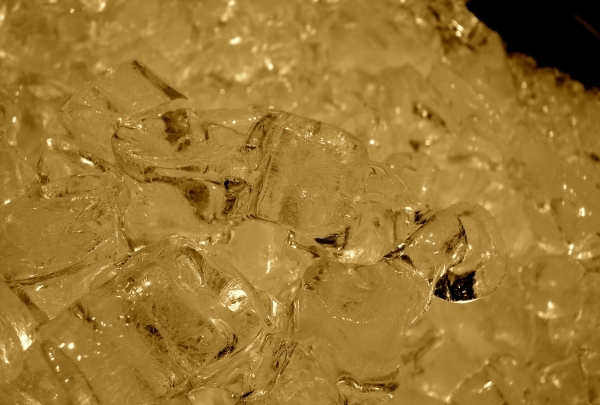 Maintained at a constant 21 degree Fahrenheit (-6.11 degree celsius), every aspect of the bar, from the furniture to the glasses are made of ice. Beautiful ice sculptures and perpetually changing color schemes make this a visual delight. 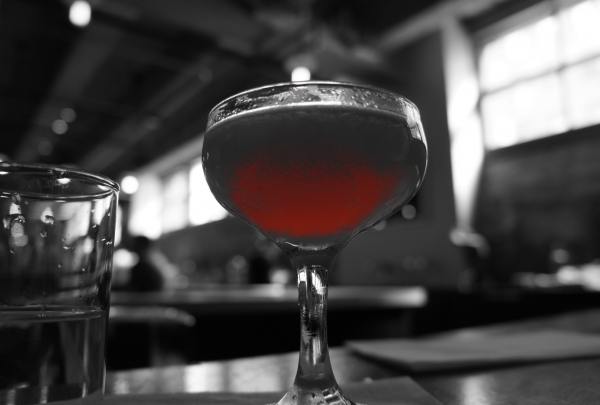 On the menu is a choice of eight handcrafted cocktails that change with the season. Tickets include a cape and gloves to withstand the temperature. The bar can accommodate groups with prior booking, and is also available for private events. For dessert at Society on High, definitely try the Elvis, a peanut butter cheesecake topped with caramelized banana and candied bacon! The simple decor at Society on High is inviting and elegant. Enjoy cocktails such as the spicy cucumber, which is made with vodka, cucumber, jalapeño, and lime. 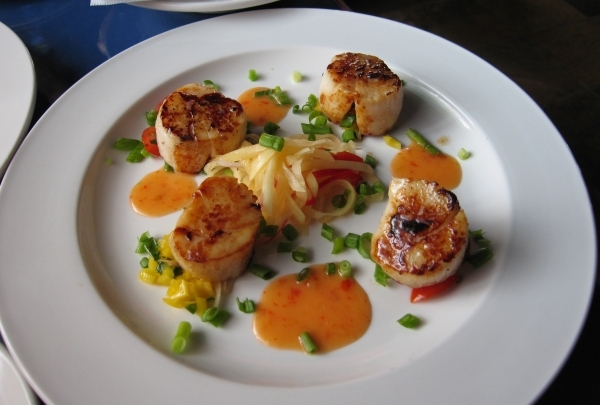 The menu is composed of seafood and classic American dishes, such as the pan-seared sea scallops and grilled chicken sandwich. Don't miss out on the Elvis for dessert. This peanut butter cheesecake is topped with candied bacon and caramelized bananas, for the ultimate indulgence. Join in the action as costumed tour guides let you toss tea boxes off the side of a restored historic vessel at the Boston Tea Party Ships. Boston Tea Party Ships & Museum allows guests to relive the fateful night of the Boston Tea Party from Griffin's Wharf in South Boston. Fully-costumed actors double as tour guides, gathering groups in the historic Meeting Hall directly adjacent to the museum. Visitors are assigned a persona based on one of the heroic members of Paul Revere's "Sons of Liberty", then proceed to the beautifully reconstructed 18th Century sailing vessel. Inside the labyrinthine corridors of this ship, guests see historical artifacts and watch as paintings come to life to retell the historic events of a history-making night. The highlight of the museum is the Robinson Half-Chest, one of two of the original chests hurled into the harbor by the Sons of Liberty. Kids and adults alike can participate in the fun, tossing prop crates into the harbor below. 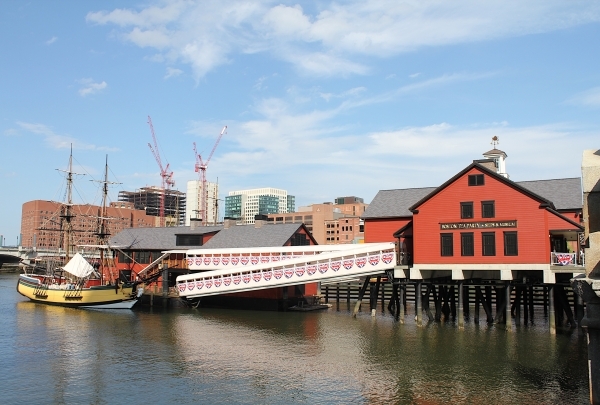 A fun filled look at one of the defining moments in American history, the Boston Tea Party Ship & Museum is a great stop. Gifts, food, and fun! 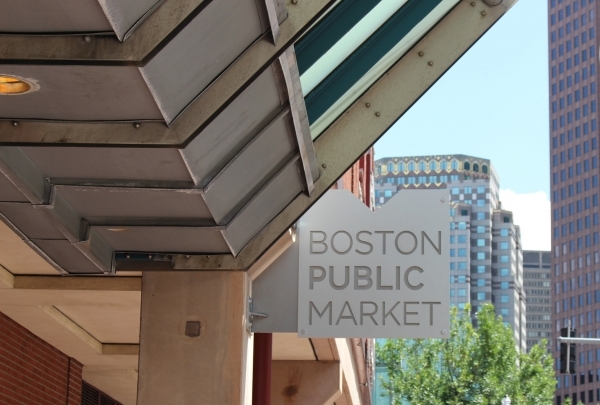 This marketplace has everything Boston-related under one roof! 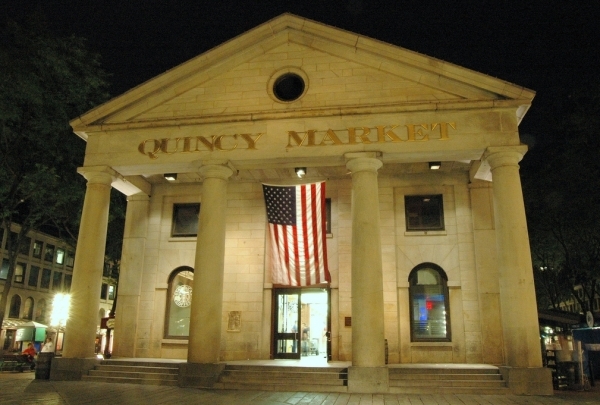 The Faneuil Hall Marketplace, which includes the famous Quincy Market, has been a Boston staple for as long as any local can remember. The marketplace is known for its history, food, and loads of local shopping. Make sure you take a moment to watch the street performers, they truly draw a crowd and are part of the magic of it all. Great for all ages! Fresh produce, meats, cheese and cider donuts. Yum! What a delight it is to have a market in the heart of Boston that brings farm fresh produce to the city! Boston Public Market boosts an array of food vendors, and even has cooking and sushi classes throughout the month. At the very least, the hot cider doughnuts are worth the trip! 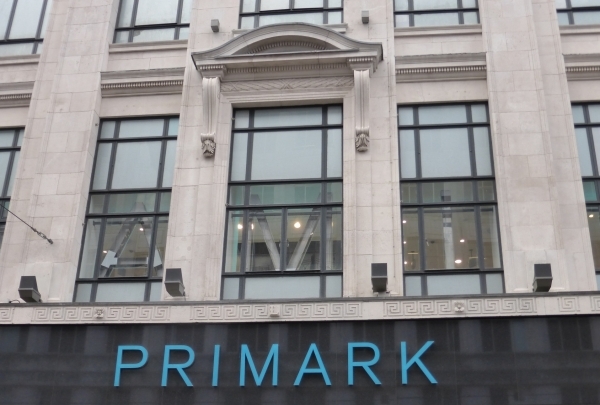 Located in the iconic Filene's Building, Primark has taken over the fashion scene! For those looking to be trendy on a budget, Primark is perfect for the whole family. You'll find something for anyone, whether you're looking for an outfit for a baby, a gift for your spouse, or even a housewarming present, Primark has it all. Plus, you won't break the bank on these items! 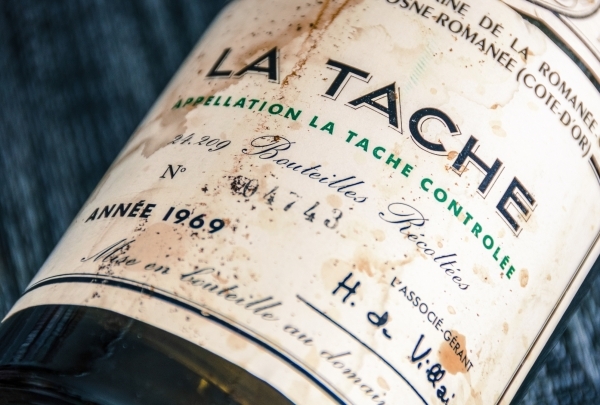 A bistro that marries New-American and French cuisine, and offers an extensive wine list. Troquet on South has an old world feel in a new world space. Rustic and shabby chic decor offers a lot to entice the eyes and stimulate the senses. The flavors are bold and the prices are right. Stunning views of the harbor, this glam'ed up Italian restaurant is sure to please! 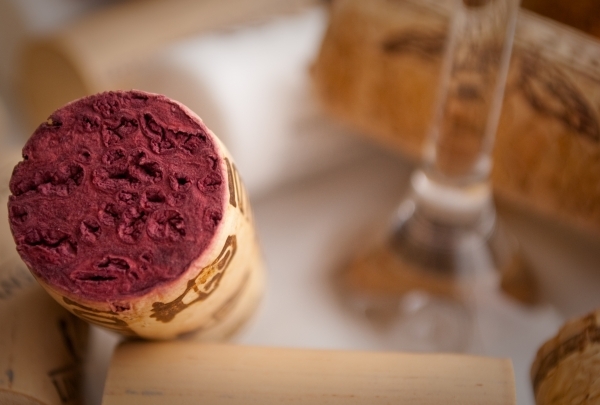 Strega offers private dinning, views of Boston Harbor and a menu that boasts old world Italian cuisine. When encouraging guests to dine with Strega I often say "go hungry!" - as your dish comes out in the pot it was prepared in! Enjoy drinks that suit your tastes even if you aren't sure what exactly those are yet! Talk to the bartenders and tell them what sort of flavors you like and they will whip you up the perfect cocktail in no time. Famed for its status as one of the nation's oldest baseball parks, this stadium is packed with charm and history. 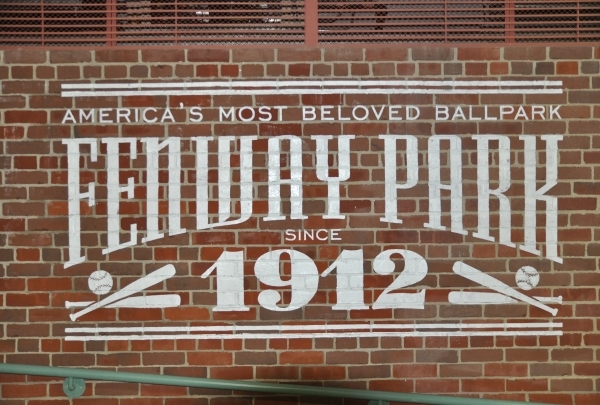 Come experience the magic at the Red Sox take on opponents from across the country. Shop for casual ware in this large store. At Uniqlo you will find clothes made to fit those wearing them, not the other way around. 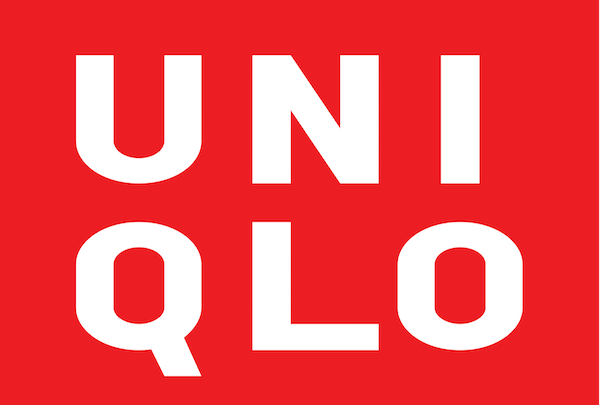 Focused on comfort and sustainability, Uniqlo is a brand that remains a leader in the the cutting-edge world of fashion wear! Nothing says spring is here like taking a quick trip around Boston's harbor! Family owned and operated, Boston Harbor Cruises is a true gem on the harbor! 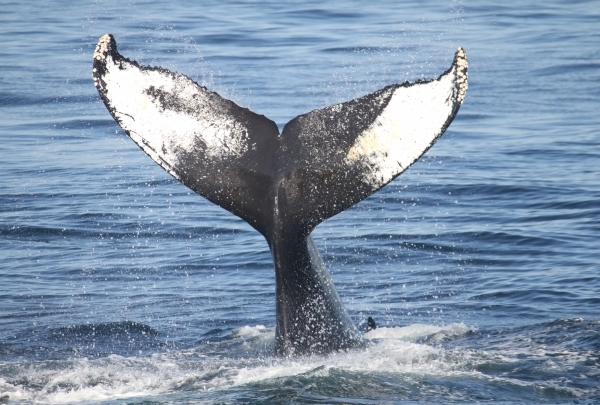 Whether you are interested in whale watching or grabbing the water taxi, Boston Harbor Cruises has made being on the water accessible to all! 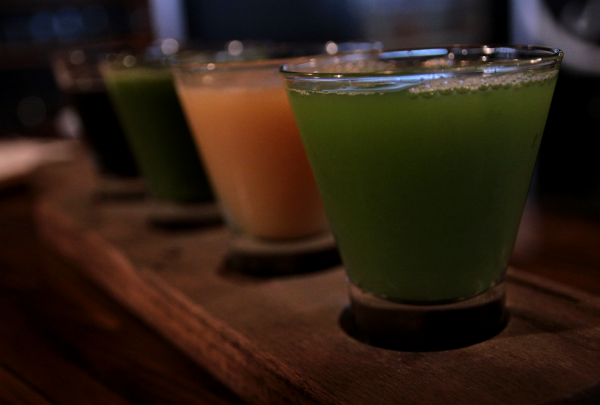 Stop by Juice Press if you need a boost of energy; their freshly pressed juice will have you energized in no time. Choose from a wide selection of fresh juices and go home satisfied. A taste of NOLA in the hub! Enjoy this southern style restaurant in the heart of the back bay! This spot mixes a New England flare with a southern take on classic dishes! Get the southern fried chicken, it's delicious! Join us in the lobby for a savory treat in honor of National Pretzel Day. And our Local Champions Enjoy the classic ballpark favorite paired with Sam Adams Beer Cheese Sauce!